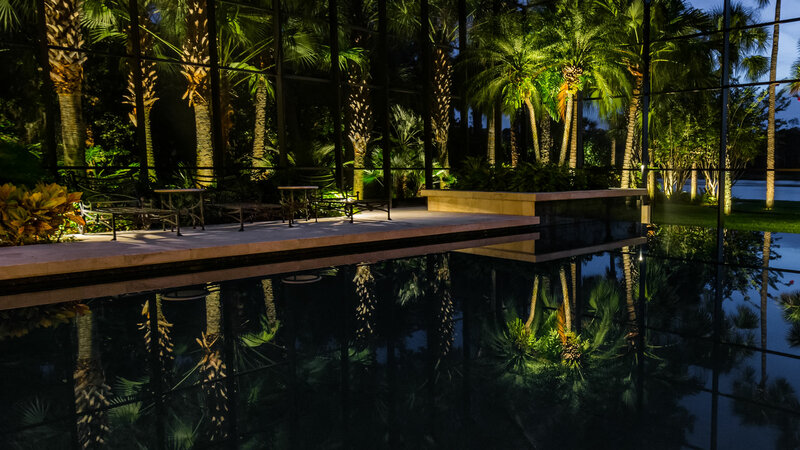 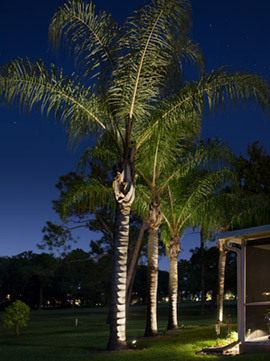 Johnson Landscape Lighting will custom design, install and maintain a cost effective low voltage LED exterior lighting system which will enhance the beauty of your home, pool area, garden, deck or dock. 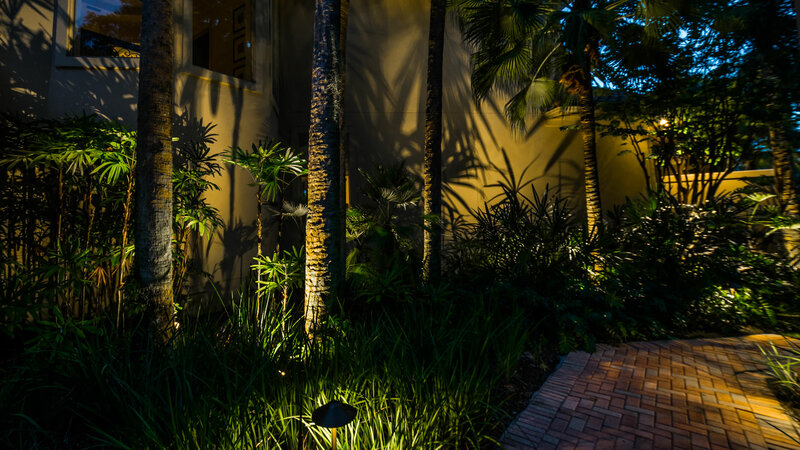 Our lighting products are superior in quality and designed of solid brass, copper, stainless steel and marine grade aluminum which will endure the extreme coastal climate here in Northeast Florida. 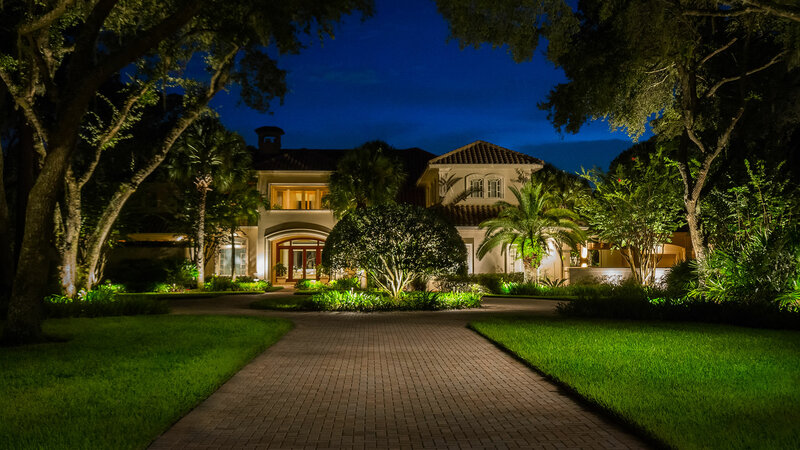 Our lighting systems will add value to your home while providing a safe and secure outdoor environment for your family and friends. 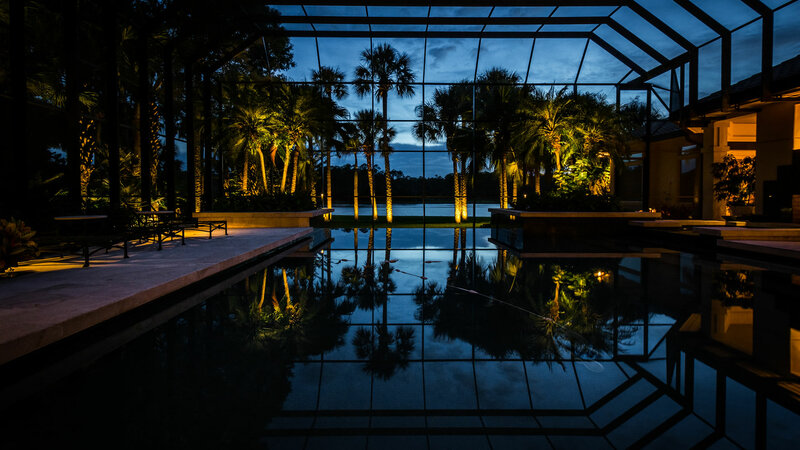 Our service territory covers all of Northeast Florida including Jacksonville, Jacksonville Beach, Ponte Vedra, Ponte Vedra Beach, Atlantic Beach, Neptune Beach, Fernadina, Amelia Island, Orange Park, Fleming Island, Nocatee and Palm Coast.